This is it! Your MPLS haven in the North Loop! 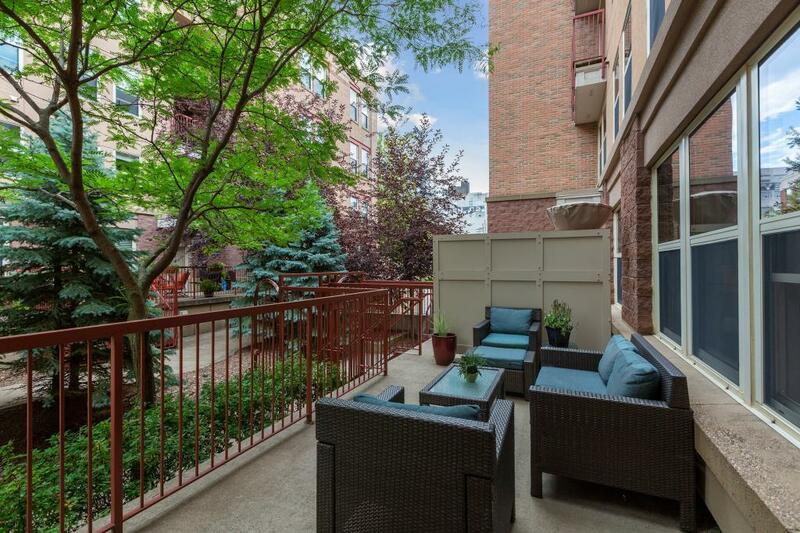 Ideally located in the historic warehouse district and within walking distance to Target Field, Restaurants, Bike Trails and the river, this 2 bedroom condo at River Station will not disappoint! Features: Granite Countertops, SS Appl, 2 Underground Heated Parking Spots, Large Gated Private Front Patio, upper level laundry, plenty of storage and an open floor plan. Guest parking is available too!